I would use a piece of PVC pipe or a broom handle. I thin k I will enjoy this. what do I do when I get a code? 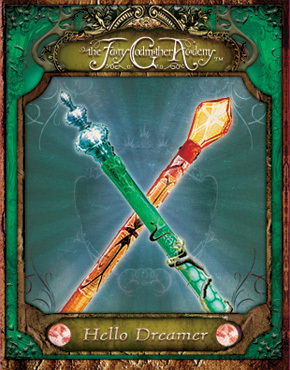 I wanna make a kalis stick! And I want it to be PRETTY!!!!!!!!!!!!!!!!!! how do u play the game? this sounds really fun, so i am planning on doing it. this is soooooooooooooo cool!!!!!!!!!!!!!! I am so going to make this! Where do you guys get a tube? can I use a baton? I used wooden craft sticks. I put model magic on the ends for end points. I’m sorry loveablefairgirl that I didn’t get to you sooner. I think that I’m going to make mine with a wooden dowel, and carve large acorns for the end peaces. Waterlily it is fine don’t worry. ill try to make mine out of a stick… good luck to me and to everyone. Is it wrong if I used some thing smaller like a monster high doll stand? I used a wooden stick and put model magic on the ends for end caps. yours sounds cool Flying eagle! OMG I remember this wisdom act! I loved doing it! I’m re-doing the wisdom acts cauz of the movie!!! whoops I said too much Jan knows what I’m talking about… I mean Birdie! you know what forget I told you bout the movie that I will audition for cauz my mom knows Jan! Er… Birdie!!! SORRY BUT SPOILER ALEART THERE WILL BE A MOVIE, I WILL AUDITION AND IF I GET THE PART I WILL BE ON DVD IN…A FEW YEARS CAUZ IT TAKES MONTHS TO GET EVERYTHING READY SIX MONTHS TO A YEAR TO FILM AND ROUND EIGHT MONTHS TO EDIT!!!!!!!!!!!! Mine would be blue, silver, and emerald green. I may start on it soon. It will have bird feathers on each end because my element is air. When are auditions? I might want to try out as Kerka. But it would be so AMAZING if I was cast as Kerka. I bet the sets would be beautiful. I started making my Kalis Stick! I hope it turns out as well as it does in my head. I have learnt the Kalis Dance, top to bottom, left to right. Aaaaaaah!!!!! Yay! 1. It breaks way too easily. 2. If you have to protect yourself with it and you whack someone, it’ll split in HALF! 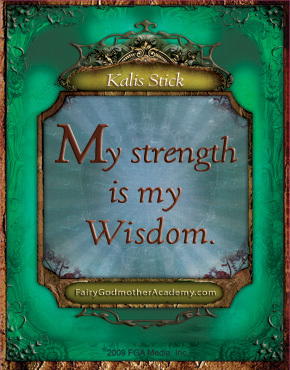 I learned my own Kalis Dance just last night, when I made my Kalis Stick and found my Twilight Dance. this sounds fun. i think i wil try it. how do you do the dance? This is going to be so much fun!!!!!!! You can always use a chopstick. Those work, and in my opinion, they’re PERFECT!